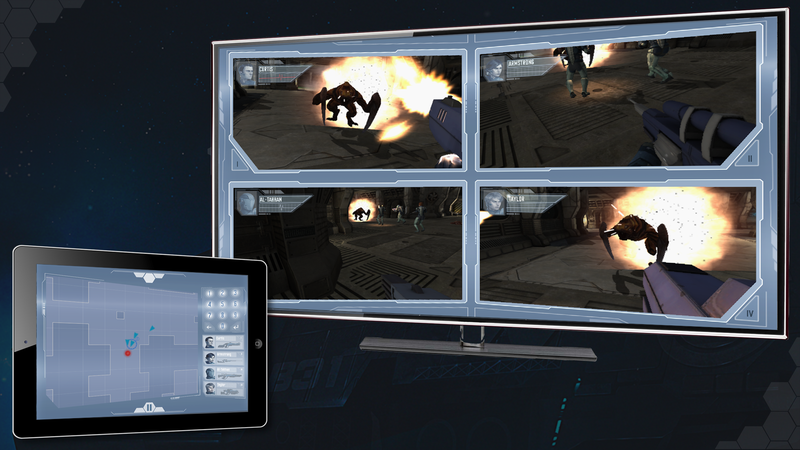 Salvaged has been designed from the ground up to be an immersive dual screen experience. While PC gamers may not all go out and purchase dedicated game controllers, we have reached a point where most while have access to a smartphone or tablet. We (Opposable Games) think that this is an overlooked opportunity, and that the use of dual screens can create entirely new experiences. We developed the concept of Salvaged from the ground up to take advantage of the dual screens, as well as the OneTouchConnect plugin which makes such games possible across iOS, Android, Mac and PC. As this was our original target, we feel that Salvaged should by rights appear on PC / Mac and iOS / Android first, but we're keen to hear what you think - let us know below. iPad and Windows PC would be my preferred method for playing this game. It is what makes the game interesting and challenging. I know i just posted on the Wii U one but i don't own a Wii U and this would be my actual platform of choice. PC with Android. I'm guessing you'll be basing the Android and iOS apps on a common platform, to reduce redundancy. I'd suggest you do the same thing with the PC/Mac/Linux programs, which would make it just as easy to support all three at once as just two. This saves headaches later, though I understand that it also appears to slow development in the beginning. I may be a tad biased, as I'm an avid Linux user myself. What platform does the game run best on in your opinion btw?